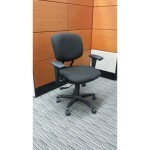 (30) Criterion task chairs – new black fabric with gray/black shell. 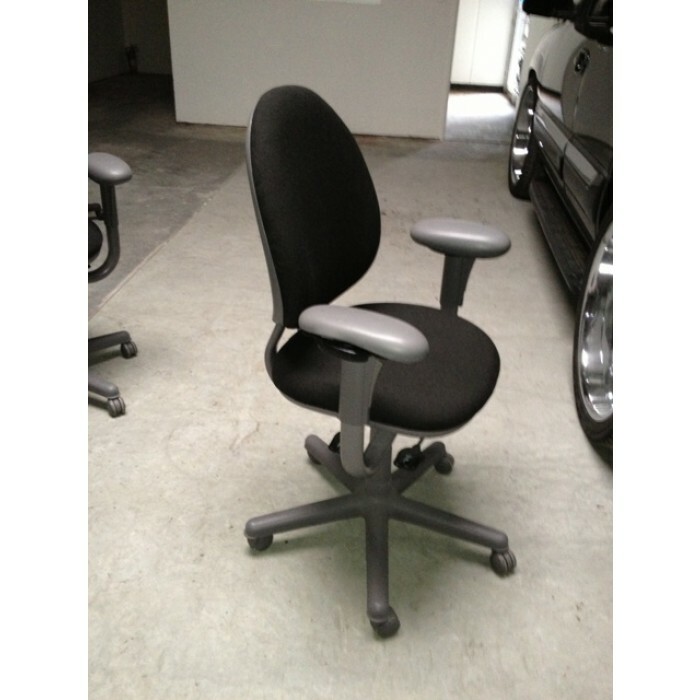 These task chairs are the most prolific office chair in Corporate America. 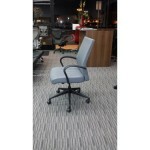 These heavy duty chairs have all the ergonomic adjustments. Great condition !!! and priced to sell !